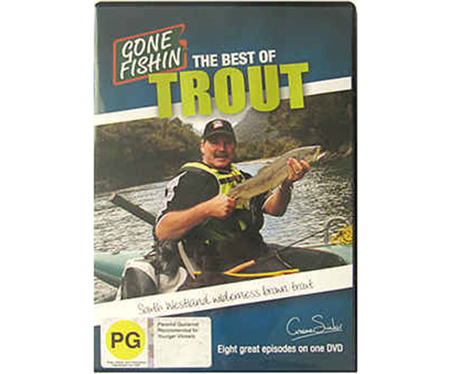 From the North Island lakes and rivers to South Westland, here are a few episodes filled with fantastic trout fishing. While most of the content involves wielding a fly rod, there are also a couple that include the most recent phenomenon – jigging. 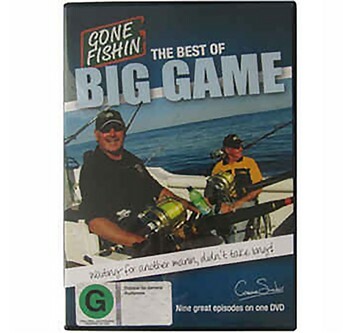 This DVD includes some very capable fisherman and their knowledge will improve the way you approach trout fishing. 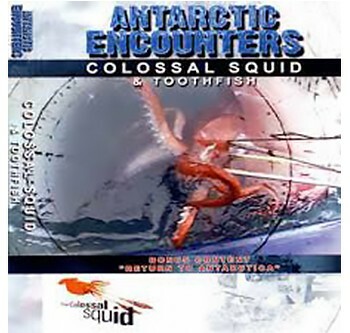 Whether you purchase this DVD to sharpen up your attack, or just to want to romp around some incredible country, rest assured that on both counts you will be delighted. How good is trout fishing in New Zealand? Wait till you see some of these beauties!